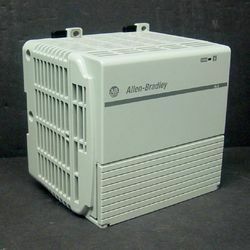 We are authorized System Integrator for Allen Bradley PLC Systems. 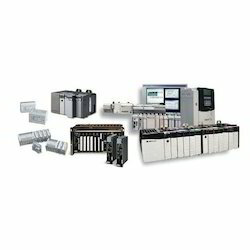 Allen Bradley PLC / HMI is DI, DO, AI, AO, High speed I/Os etc. Our company has achieved widespread recognition in providing Allen Bradley Micrologix Controller.